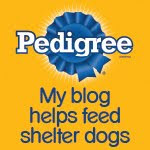 How Do Pet Bloggers Really Spend Their Dollars And Time? 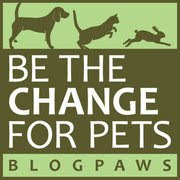 We're a proud member of the BlogPaws Pet Blogger Influencer Group, and as part of that group of savvy pet parents, we take regular, short surveys on a variety of pet-related topics. The BlogPaws team then compiles that information into handy info graphics that paint a easy-to-understand picture of those statistics. We're thrilled to share with you their very first info graphic on the spending habits (Time & Money) of a good cross-section of pet bloggers. We found the results fascinating...how about you? We agree with Reilly but peeps shudders to think about how much she spends.